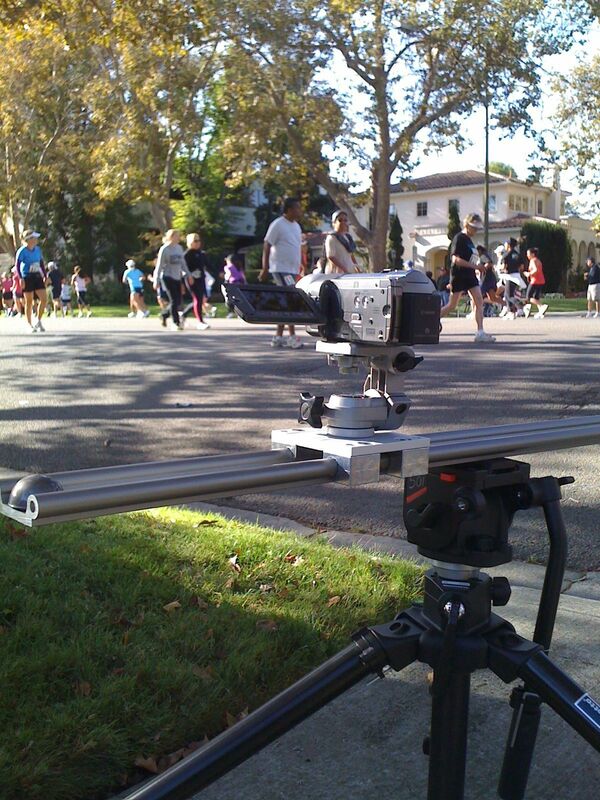 bogen 501 | heavensentfilms blog - film, edit, and inspire others. After adapting my bogen 501 release plate (thanks to Michael Spencer) to attach under the rails to give me a quick release from the fluid head we drilled and tapped a hole through the carriage. 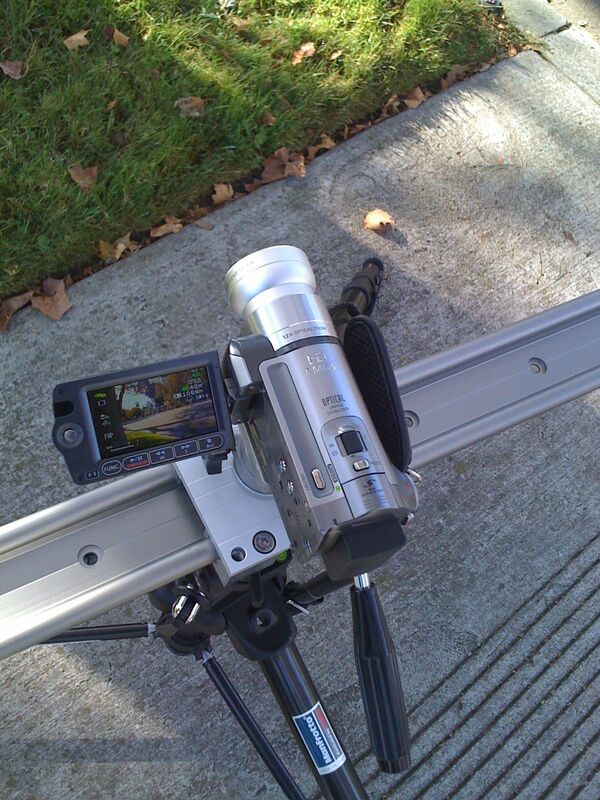 This allowed me to attach a cheap rotating head to the carriage which gives me the ability to pan while sliding. Here are a few pictures of the setup I used. 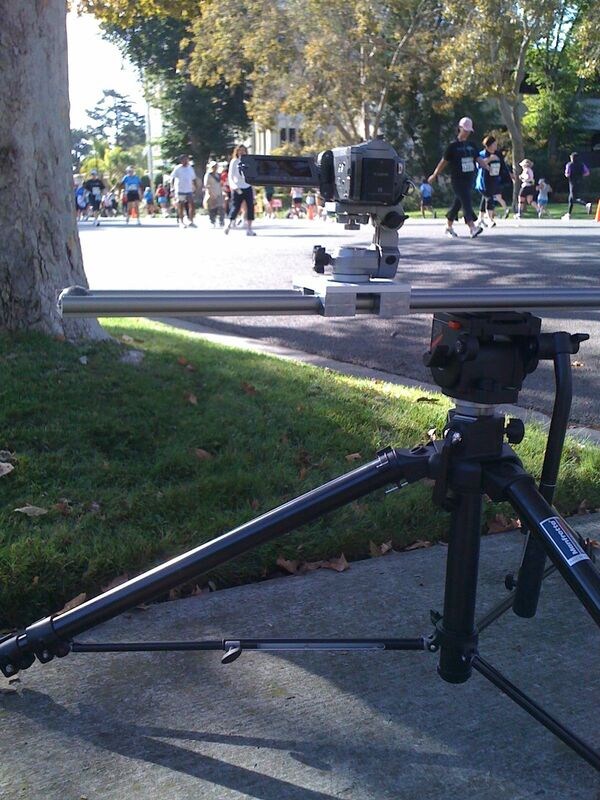 The event I shot yesterday was called Rock-n-Roll Half Marathon in San Jose, Ca. There was an estimated 12,000 runners of all types who joined this 13 mile run. At times the packs of runners were so many that the sound of their feet was like a loud roar. Really an awesome event.